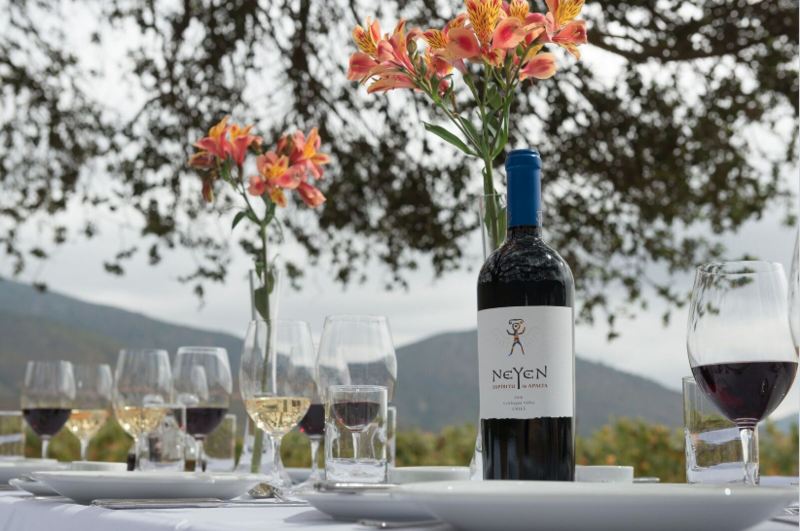 Tourists are welcomed in the visitor center by the winery´s host, who will guide them to the nineteenth century vines that give birth to Neyen. 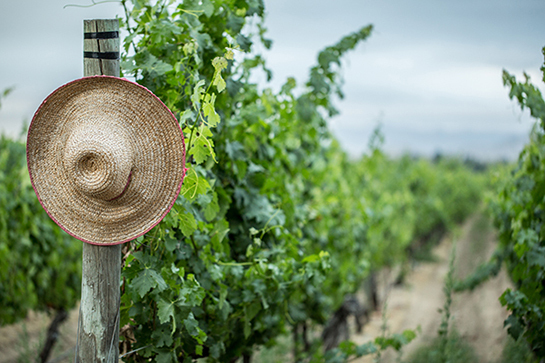 Throughout the tour they will learn the basics of viticulture, to differentiate types of leaves, conduction systems and vineyard characteristics. 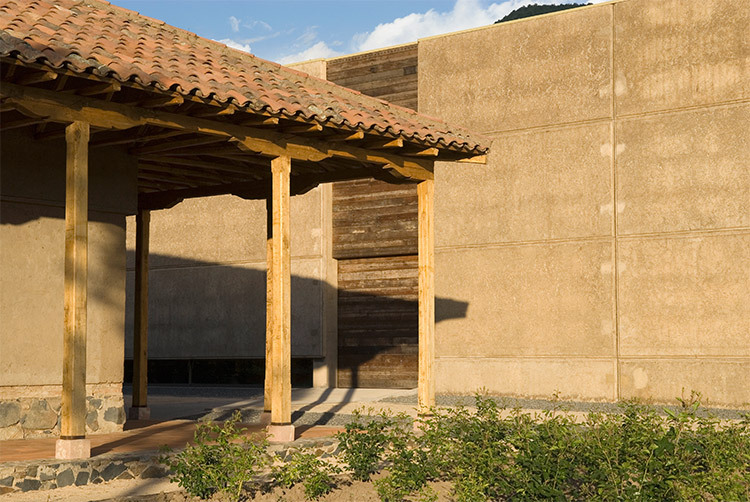 The second stage is the extraordinary winery, where visitors will be introduced to the winemaking process of this fine wine. 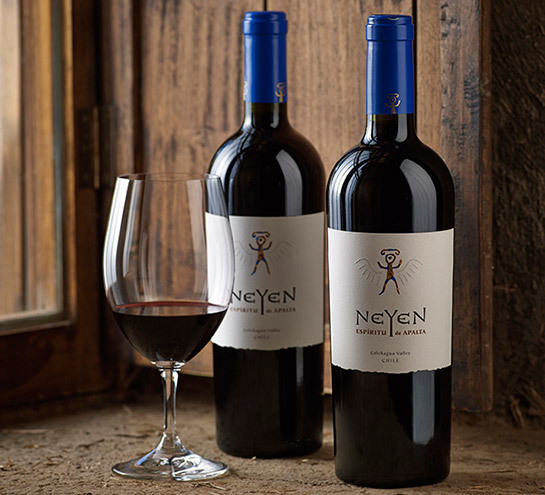 The visit concludes at the 1890 cellar, the oldest in the Apalta Valley, with the tasting of Neyen, Spirit of Apalta. Reservations one day in advance. 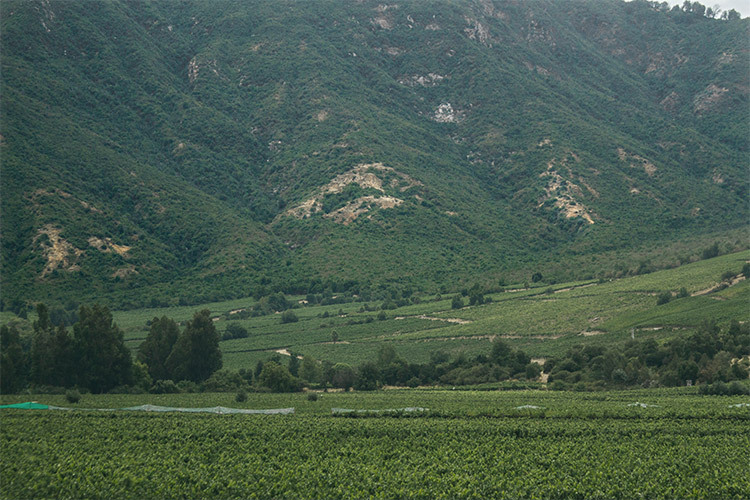 A tour specially designed for wine and nature devotees. This trekking program offers the adventurous a chance to enjoy the scenic beauty of Neyen and its hillsides with native flora and fauna. Requirements:: Two people minimum, fifteen maximum. Reservations two days in advance. *Country-style lunch or Gourmet picnic can be included at an additional cost. 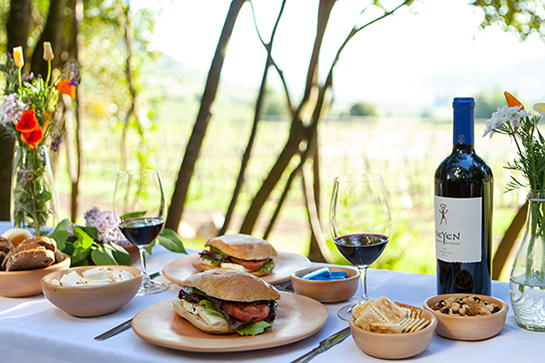 A perfect opportunity to share a unique lunch at the traditional winery dating from 1890, especially for those seeking an intimate space of reunion with friends and family. 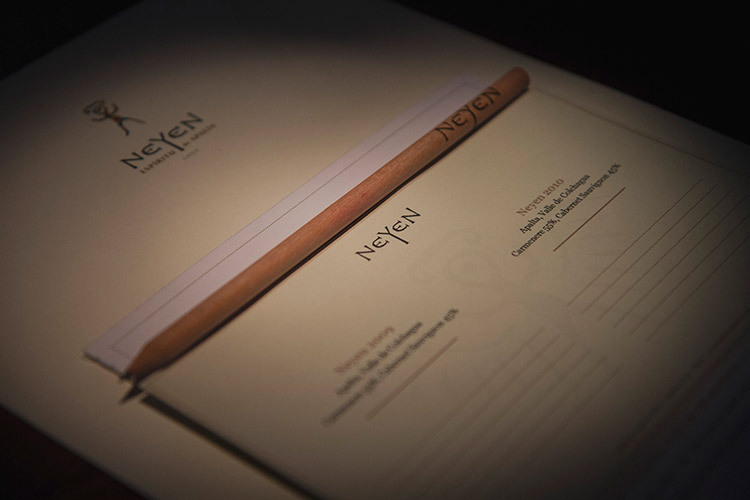 Preparations are based on local ingredients, harmoniously accompanied by an exclusive selection of wines. Requirements:: Four people minimum, booking with three days in advance and 50% deposit at reservation. Tour and Tasting or Tour and Vertical Tasting can be included at an additional cost. An invitation to join us in a field day, where our wine is the protagonist of a countryside picnic especially designed for 2 people. Requirements::Two people minimum, booking with two days in advance and 50% deposit at reservation. 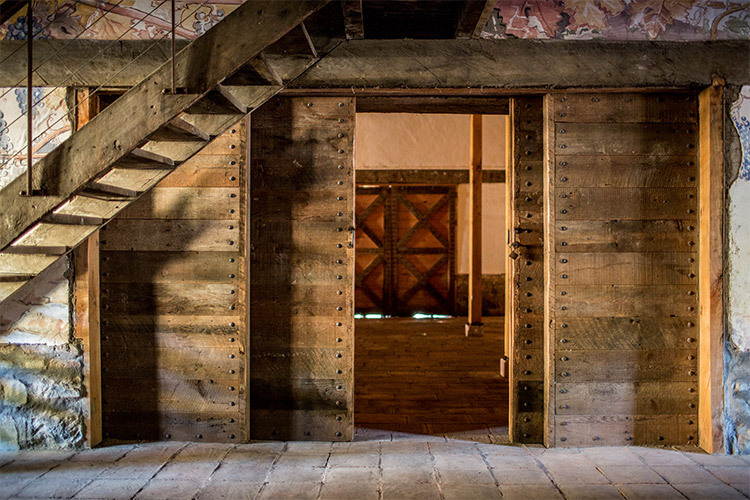 For all tours our operation hours are Monday to Sunday from 10:30 to 17:00, both in Spanish and English, prior reservation at least one day in advance.